1954, The Blue Moon Boys, featuring Elvis Presley, Scotty Moore, and Bill Black, made their live debut at the grand opening of a drug store in Memphis, TN. The band’s name was taken from the song ‘Blue Moon of Kentucky’ which they had recorded a few weeks prior. 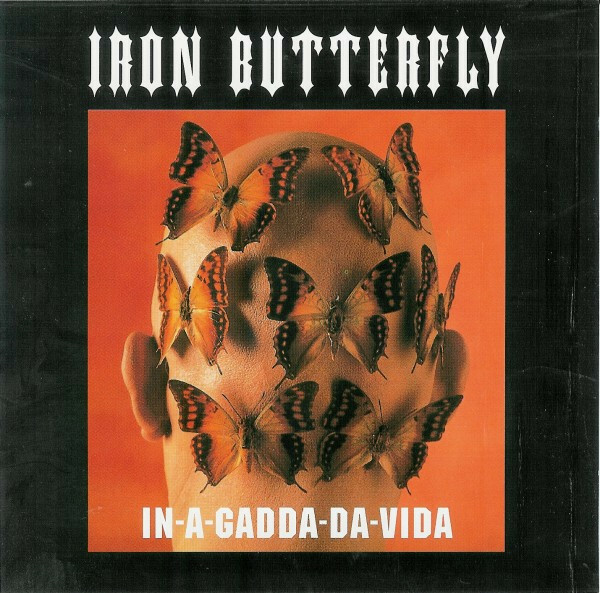 1968, ‘In-A-Gadda-Da-Vida‘, by Iron Butterfly entered the US album charts. The 17 minute title track was supposed to be called ‘In the Garden of Eden’ but lead singer Doug Ingle was so drunk when he recited the lyrics to the band that it was interpreted as In A Gadda Da Vida. 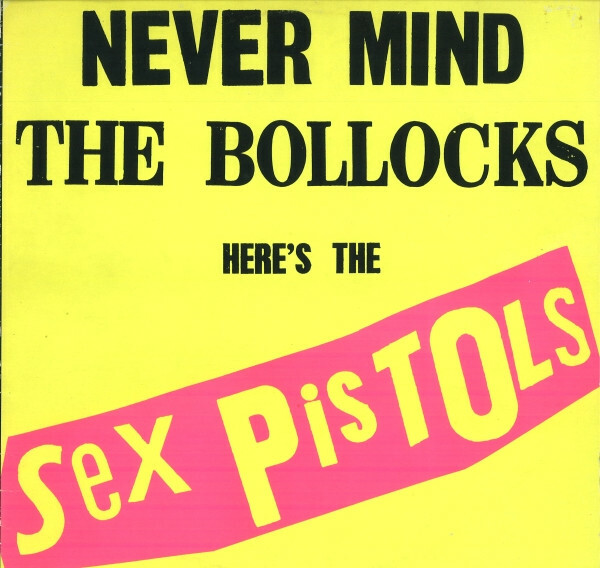 The song is considered an early influence on metal. 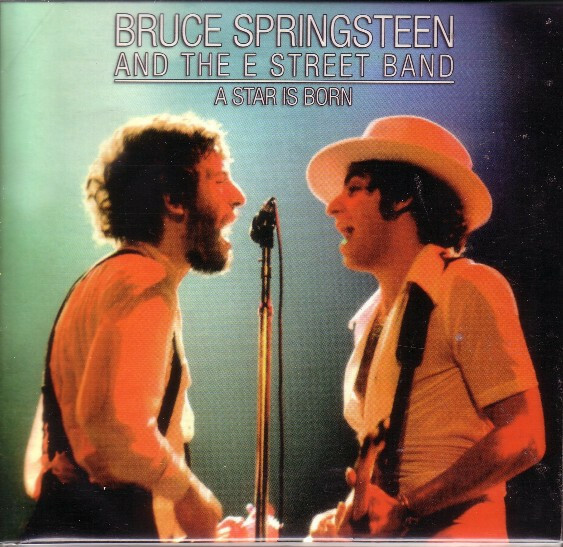 1975, Bruce Springsteen and the E Street Band played the opening night on their Born to Run tour in Providence, Rhode Island only hours after finishing recordings for the album. 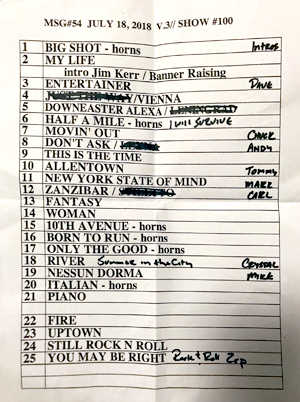 The show was also the live tour debut of Steve Van Zandt (Miami Steve, Little Steven). 1954, Elvis Presley’s first single, “That’s All Right” was released by Sun Records. 1974 The Ozark Music Festival began today at the Missouri State Fairgrounds in Sedalia, Missouri. Acts who appeared included Bachman–Turner Overdrive, Blue Öyster Cult, The Eagles, America, Marshall Tucker Band, The Nitty Gritty Dirt Band, Boz Scaggs, Ted Nugent, Lynyrd Skynyrd, Electric Flag, Joe Walsh, Aerosmith and Spirit. A committee of the Missouri state Senate issued a report after the festival stating that the festival made Sodom and Gomorrah look mild by comparison. 1987, Bruce Springsteen played his first concert behind the Iron Curtain when he appeared in East Berlin in front of 180,000 people.Sources: This Day in Music.com; Wikipedia. 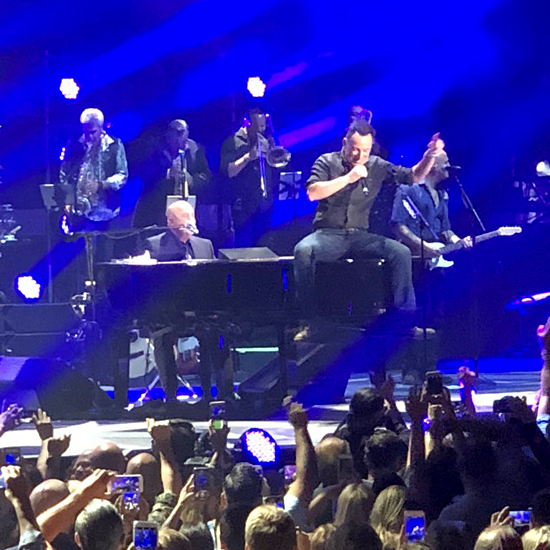 Last night in NYC, Billy Joel celebrated his 100th MSG show with special guest Bruce Springsteen! Soon Bruce was strapping on his trusty Fender for one more: “Born to Run.” Billy sang the second verse on this one, too, and his longtime saxman Mark Rivera joined Bruce center stage for a deft turn on the iconic sax solo. Interestingly, one other band member on stage has played that solo before, as this appearance also reunited Springsteen with ’92-93 bandmember Crystal Taliefero. Watch the full appearance above — pretty thrilling to see Springsteen not only back in his rock ‘n’ roll element with two classics, but to be sharing a big moment with his Columbia compatriot. As proclaimed by Governor Andrew Cuomo, yesterday was officially Billy Joel Day in the state of New York — congrats to Billy on the honor and on 100 nights at the World’s Most Famous Arena.